Tungsten oxide production is calcinating ammonium paratungstate under 500 degree celsius in the air into tungsten trioxide, or hydrogen reduction under 450 degree celsius into blue tungsten oxide. 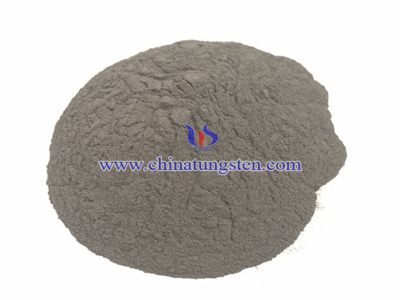 The traditional method producing tungsten oxide is easy to operate and of low cost. 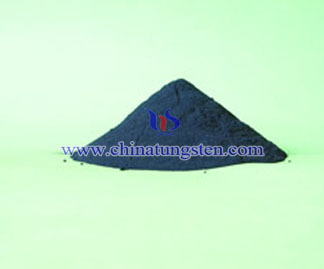 The producing process is tungsten oxide-hydrogen reduction-sieving-blending-sieving-tungsten powder. Reduction equipment and property have great influence on tungsten powder. And also raw material and reduction method. Tungsten oxide has a strong organizational ability to grow in a stable reaction conditions, the interaction between molecules is very obvious. Molecular lattice arrangement can be in strict accordance with the epitaxial growth, the formation ratio of complete single component structure. With the improvement of Nano technology, there have been some special form of tungsten oxide, including tree, plates, nanorods, nanowires and other special forms. 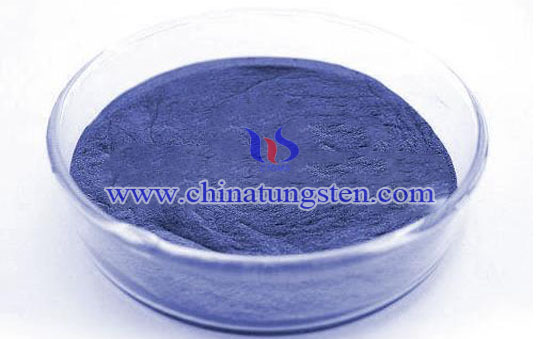 The method of preparation of special nano structure tungsten oxide can be divided into three types: high-temperature synthesis, hydrothermal synthesis method, and solution temperature synthesis method. High temperature synthesis method has high requirement for equipment, so it can not be widely applied. The hydrothermal synthesis method is the acidification of W(CO)6 and ammonium tungstate, reacting for 2-100 hours under 160-200 degree celsiusto producing different shapes of nanorods. Compared to high temperature synthesis method, it is of low cost and easy to be operated. Solution temperature synthesis method is a new method which is still under researching. 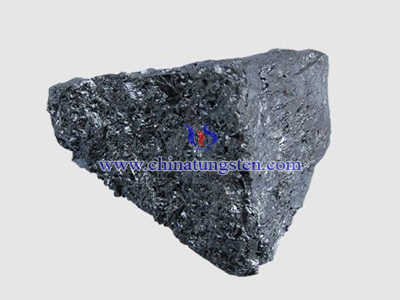 Tungsten oxide is an important raw material for producing tungsten carbide. With the development of tungsten carbide, the requirement for product quality and property is more strict. So make a full understand of tungsten oxide property is vital for producing high quality tungsten carbide. 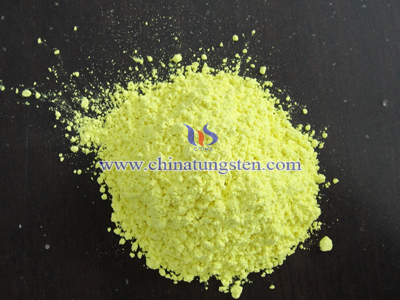 Tungsten oxide is produced by ammonium paratungstate. 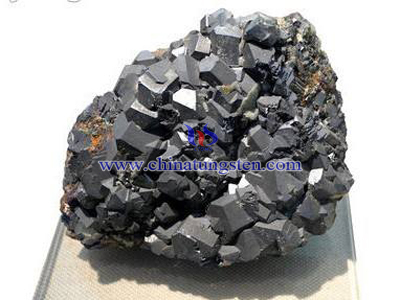 Under different temperature, the producing product is different like violet tungsten oxide, blue tungsten oxide and yellow tungsten oxide, which has unique crystalline structure and physical property. Producing filament need to adding potassium oxide, silicon oxide and aluminium oxide into tungsten oxide or blue tungsten oxide, the total amount should not exceed 1%. This is the method Bazz invented in 1922. Doped tungsten oxide reduction treated with hydrogen to metal tungsten powder. Reduction process can be devided into two steps. The first step is reduced it into tungsten dioxide. Then reduced it into tungsten powder under 820 degree celsius. It can make the potassium oxide help control the particle size. Then press it in a special mold into rectangular bar. Charge the bar in hydrogen and heat to 3000 degree celsius. The density of tungsten bar can reach 85% of theory value. Then the tungsten bar can be processed into tungsten wire of dimension 3mm, which can be made into tungsten wire of different size.